Download 2 columns Footer Blogger Templates . These are kind of templates which consists of two widget bottom wrapper. A template which footer accommodates 2 widgets. 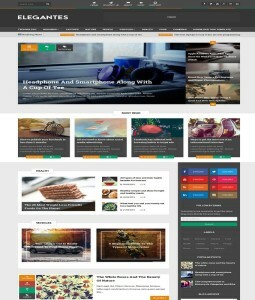 You can Subscribe Via E Mail to download all new 2 columns Footers widget blogger templates in a big collection. You might have seen some professional type themes with 2 columns footer. 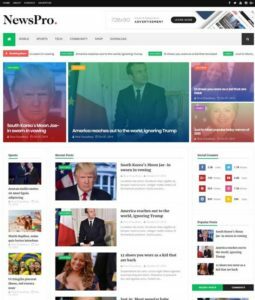 These type of templates often used for portfolio blog or personal blogger website. You can add Facebook box, popular links to the footer widget easily from blogger dashboard. 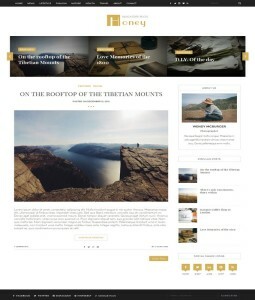 All best free two columns footer blogspot template. It has no additional widgets.